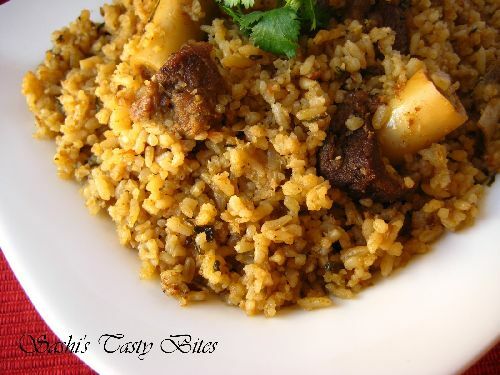 “The fewer ingredients, the better taste” is true for Mutton Kothu Kari which is one of my favorites. This is one of the Sunday Non-Veg specials at my home. As and when the mutton starts to cook the aroma fills the home and makes you real hungry. I generally have it with steamed white rice or chapathi. 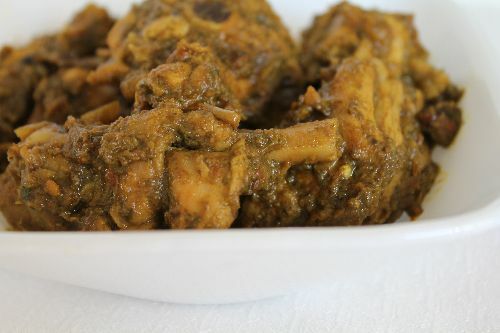 I used home made curry masala and fresh ground ginger garlic paste to get the real taste of mom’s cooking. The secret of getting a better taste for any recipe is to add the fresh ground ginger garlic paste, you’ll definitely notice the difference. I used minced goat meat which is normally done from thigh meat. I got this from Halal Market which tasted similar to what we get back home in India. Wash the minced meat thoroughly and drain water in colander. Chop Onion, tomato, Coriander leaves. Grind ginger garlic to fine paste. Split open green chili. In a pan heat Oil. When hot add curry leaves, green chili and onion. Fry till the onion is translucent. Add ginger garlic paste and fry till the raw smell leaves. Add the tomato and let it cook till it is mushy. Add the Curry Masala and fry for few seconds, make sure not to burn the masala. Add the washed meat and salt and mix well. Add water and close the lid. 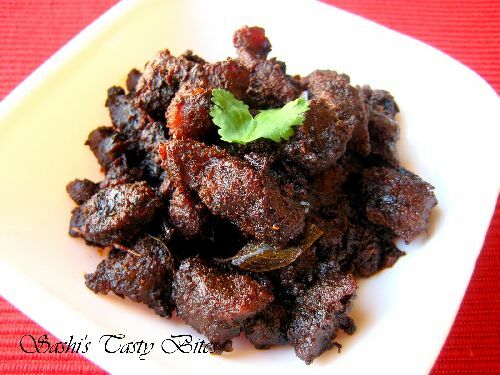 Cook till mutton is cooked in medium flame. Stir often to avoid burning the bottom. If you wanted it to be gravy remove from stove once the meat is cooked else fry in medium high till the meat becomes dry. Add the Coriander leaves at the end. 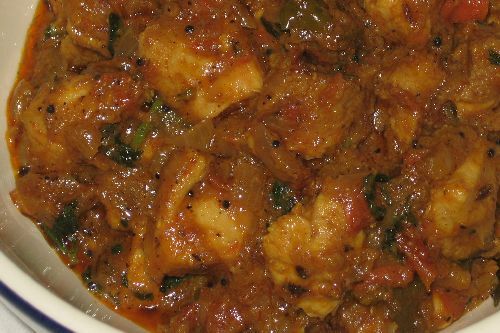 (*) Can be accompanied with steamed white rice, idili, dosa, parota and chapathi. hi sashi awesme pics nd vry easy recipe..i eagr to knw more n.v receipes..plz post many items..nd plz post sme fish gravy meths.. I tried this recipe. Simple yet delicious. Thanks so much. 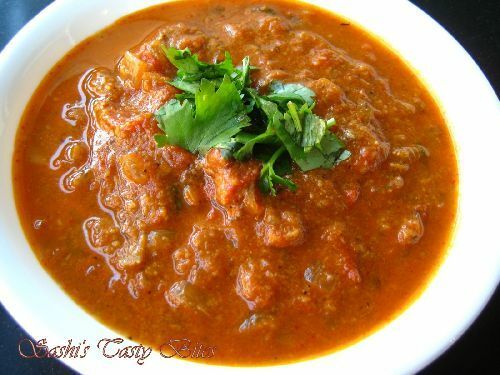 Hi sashi please give me the recipe for your homemade curry masala powder please……. Hi sashi, I tried the very same recepie with ground turkey and added cabbage to it as well..it turned out well AND..i used it as stuffing to make samosas and…sanwiches!! 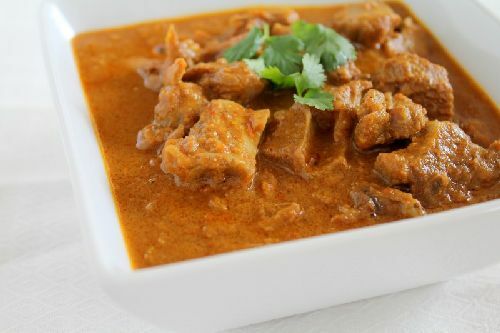 Can I use ground turkey instead of mutton? Have u tried it like that? I haven’t tried Bali, you may try and let us know how did it turn out. This looks amazing. 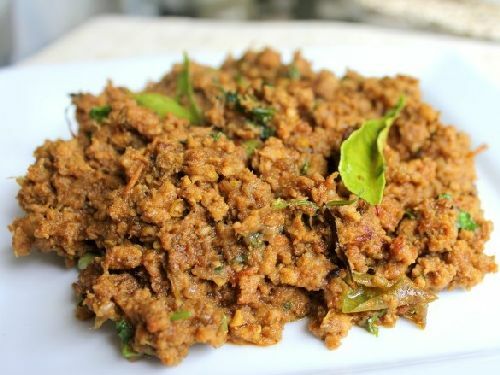 When I first tasted this, I just couldnt get enough of it.Im saving this recipe and once i have all my spices ready Im making this ASAP.I hope you could add this Foodista widget at the end of this post so we could add you in our list of food bloggers who blogged about Kheema, Thanks! am chitra’s frnd kiruthika. am working in wipro, bang. i think u know me. i know u, but was not able to get in touch with u when u were here. its vice nice idea to have blog for food recipes. I really dont remember you, sorry abt that. Hope you had fun here .. Thanks for visiting my website Kiruthika !!! Very nice recipe. Thanks a lot. Landed here while blog hopping. I am from Erode too. May be I know u. Which school did u study and which batch. Pics are awesome and u have very nice blog. Sarita, I studied in Kalaimagal & finished my 12th class in 2001. Not really sure if I remember you. :( Thanks for ur support.